Madison Kasparkova always thought she understood how Karma works. You know—do good things and you will be rewarded, do something bad and you'll get what's coming to you. But when Maddy's long-time boyfriend gets caught tongue-wrestling with Miss Perfect Body Heather Campbell, and they wind up the hot new couple at school, it seems like Karma is on a break. 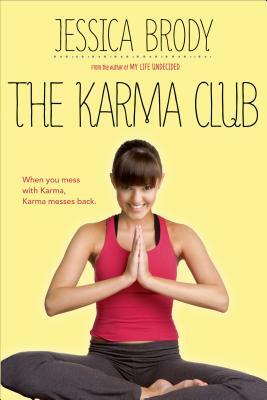 So Maddy and her friends decide to start the Karma Club—a secret, members-only organization for dealing with messes the universe is leaving behind. They're just doing what Karma should have done in the first place, right?